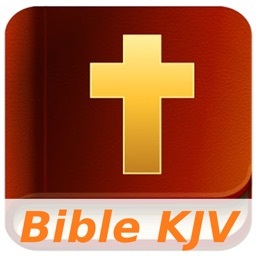 King James Bible - KJV Bible App is a free KJV Bible study tool that people read, listen to, share and learn King James Bible. 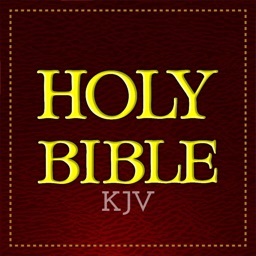 This FREE Holy Bible App is the one that gets you closest to God and learn God’s word without internet access. 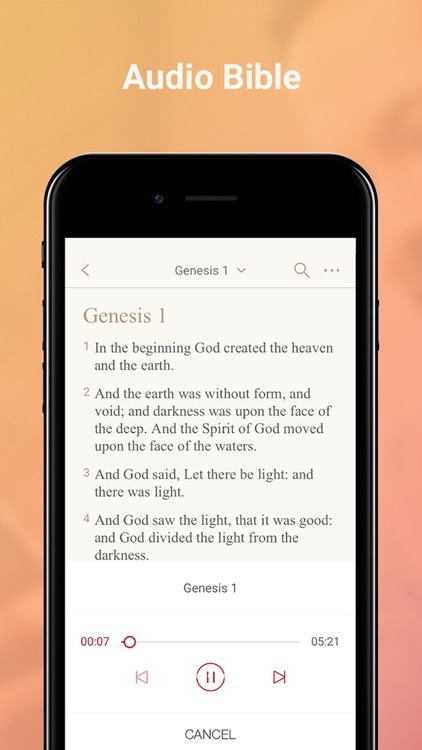 It allows you to quickly jump to the exact Bible verse in the KJV translation with a simple design and create your own Bible verse collection, audio Bibles and private notes. 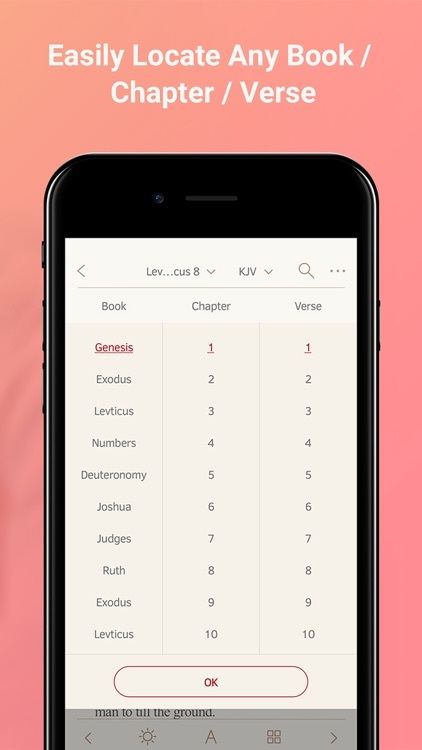 Bookmarks: Catch up where you left off with a simple bookmark. 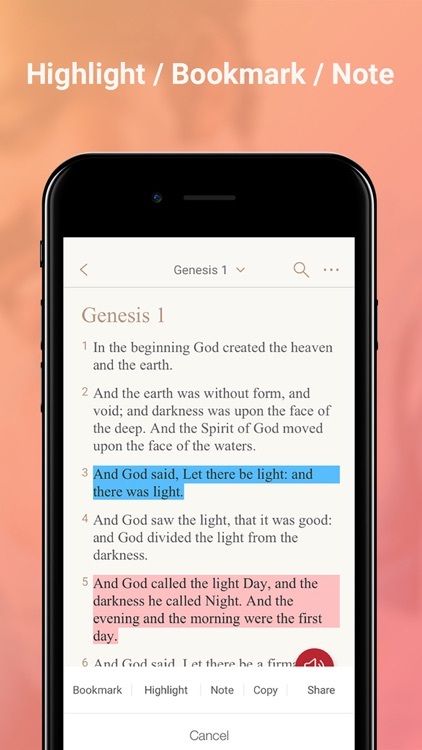 Highlights: Mark favorite verses in different colors and manage them in the highlight tab. Notes: Write down your own thoughts and share them with your friends. Font Adjustment: Choose any font sizes, colors, styles and line spacings you want. Reading plans: A large and increasing pool of reading plans to help you grow in your understanding of God’s words. 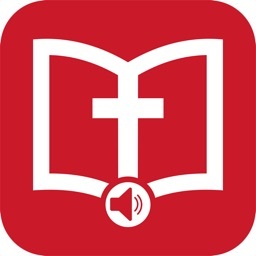 - King James Bible now offers morning & evening audio devotionals, Bible quizzes, ads-free service and audio of the whole book. 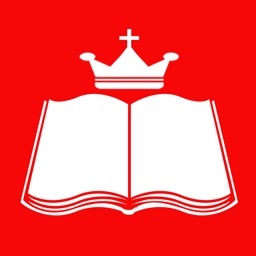 - You can purchase a monthly subscription for $4.99 USD to to Remove ads to make your Bible journey simple and pure. - It will be authorized by iTunes and added to your iTunes account after you subscribe. - Subscription will be automatically renewed into the following month. If you want to cancel, simply turn off the default payment setting at least 24 hours before the end of the month. - These paid services will not be available once you unsubscribe. Follow the instructions of iTunes: https://support.apple.com/en-us/HT202039. 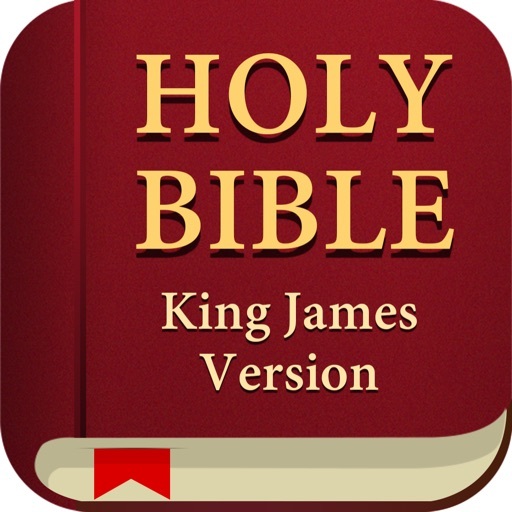 King James Bible - KJV Bible, Free Holy Bible App keeps God’s teaching at your fingertips. 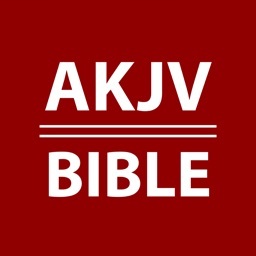 A pocket bible, a KJV bible on the go. 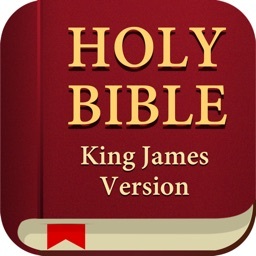 King James Bible App helps you learn God’s Word anytime, anywhere you want. Now get started on this exciting journey and spend time with God!